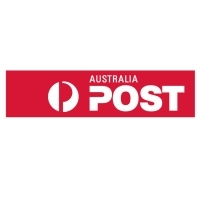 Australia Post is committed to providing high-quality mail and parcel services to all Australians. Our enthusiastic, professional people will build a progressive commercial corporation through a commitment to high levels of customer satisfaction. 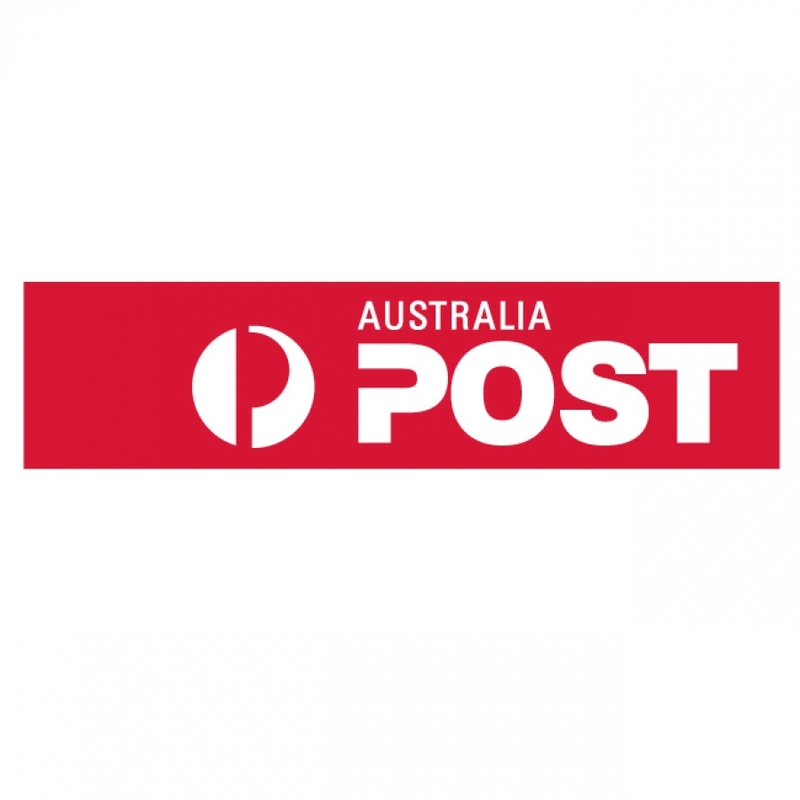 As a progressive commercial corporation, Australia Post will make the best use of its assets and earn profits so that it can sustain and develop its business. For more about Australia post, including its Community Service Obligations, click on the link below.